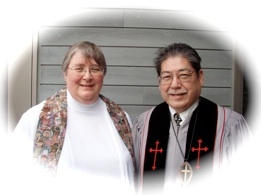 Marriage is blessed and ordered as a gift of God. 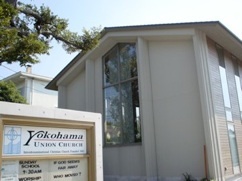 We at　Yokohama Union Church are privileged to share the blessings of our Lord with members and non-members. 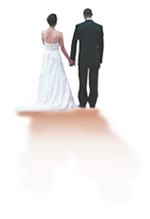 A Christian wedding is a worship service and a mutual covenant before God.